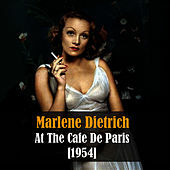 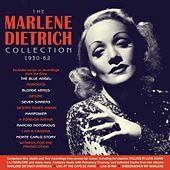 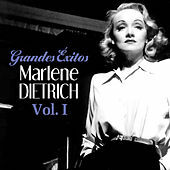 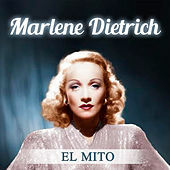 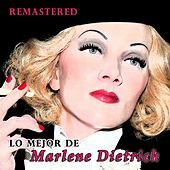 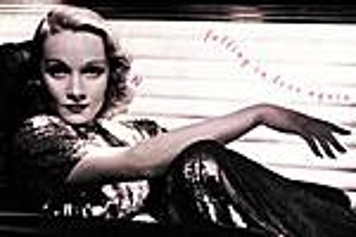 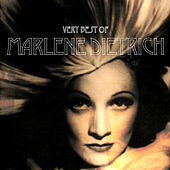 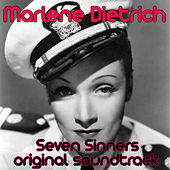 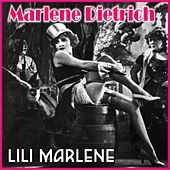 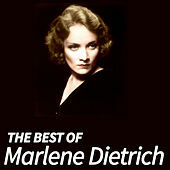 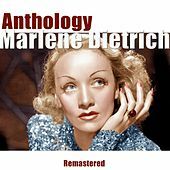 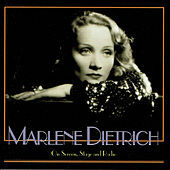 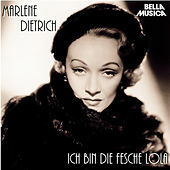 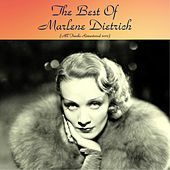 Film legend Marlene Dietrich was also an extremely successful Cabaret artist for almost four decades. 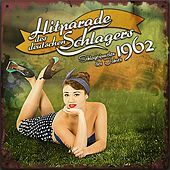 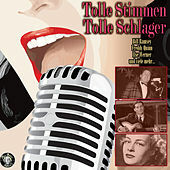 Rather than simply sing, she actually spoke sexily. 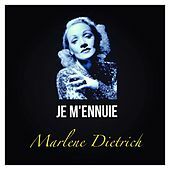 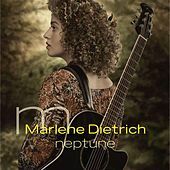 Her decadent persona and songs continue to be a major influence on Marianne Faithfull, Madonna and countless performance artists and drag queens.